Atlas Technologies announced today the installation of a HAAS Large Frame Vertical Machining Center in their Fenton, MI facility. The VF-12 Series VMC is designed to accommodate large-volume machining required to service Atlas’ various customer markets. The HAAS VMC is a beneficial addition to the 51,000 sq. ft. of in-house manufacturing space that currently provides Custom Welding & Fabrication alongside Contract Manufacturing Services. The HAAS Large Frame VMC features a 150” x 28” T-slot table with 50 taper configurations and spindle speeds up to 10,000 rpm. The machines capabilities will streamline the manufacturing process to meet increasing production demands. To support the continuing growth with automation solution customers, the VMC will provide a higher quality of metal fabrication that customers have come to expect. 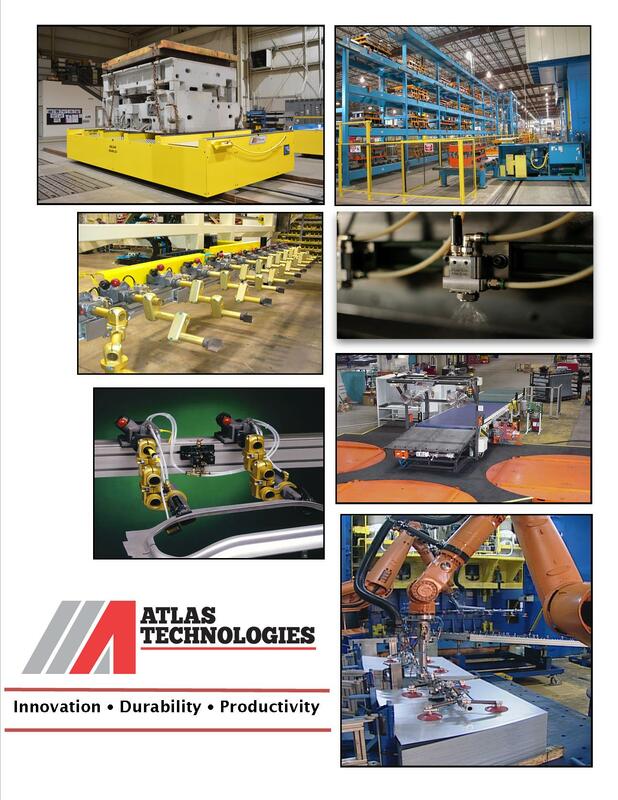 Metal fabrication is a precision process that requires industry knowledge and expertise, both of which Atlas has provided for the last 50 years.